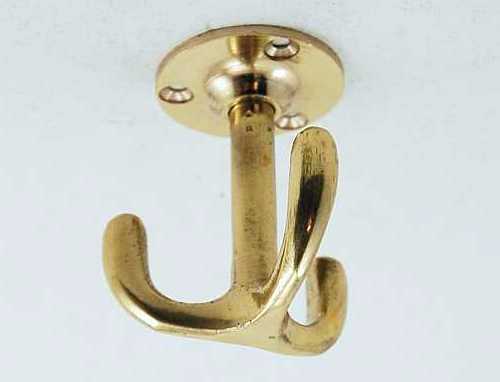 Decorative chain can be used for a variety of uses, from hanging lights to making simple jewellery. Please note that these chains are not suitable for heavy duty use. 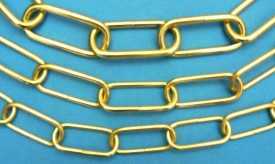 Description: Polished brass welded chain. Not suitable for heavy duty applications. 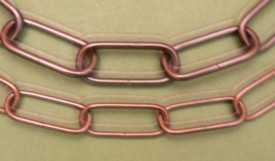 Description: Chrome plated brass welded chain. Not suitable for heavy duty applications. 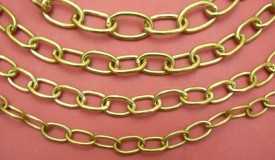 Description: Unwelded steel chain with electro brass plating. Not suitable for heavy duty applications. 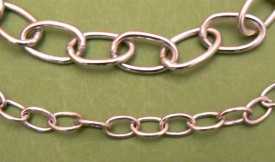 Description: Unwelded steel chain with antique bronze finish. 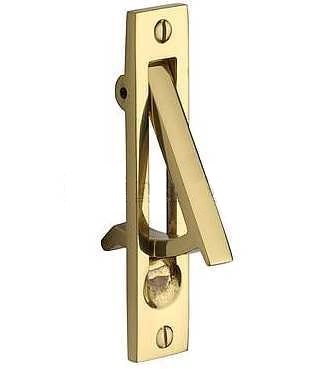 Not suitable for heavy duty applications.